They make a monthly box for just about everything these days. 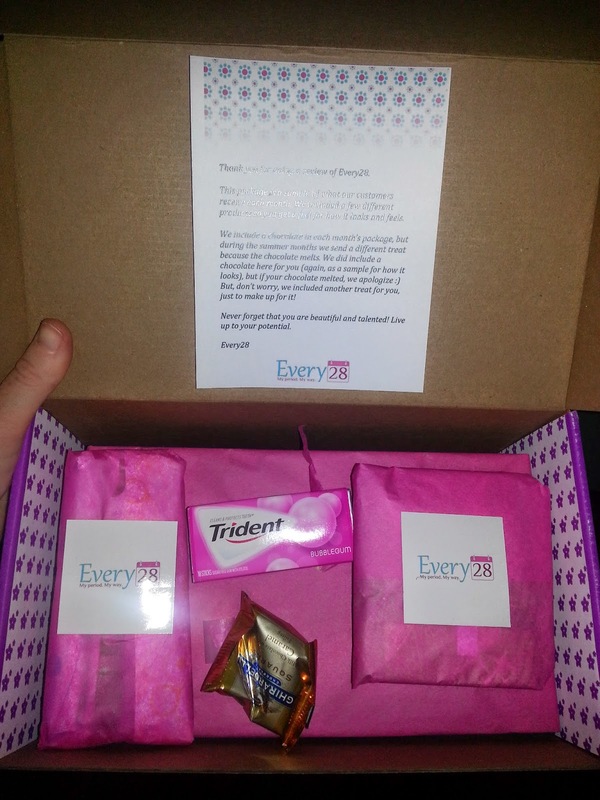 And to have a box dedicated to your time of the month is really nice. And to get it every month just makes sense. So here is what the box came with. My favorite part was the chocolate piece of candy you know you crave chocolate when your around that time of the month. "I know that I do." This is what the box looks like when you first open it nice and neatly packed. Very nice and if you know a girl or women out there I am sure they would love this as a gift or just for any occasion. 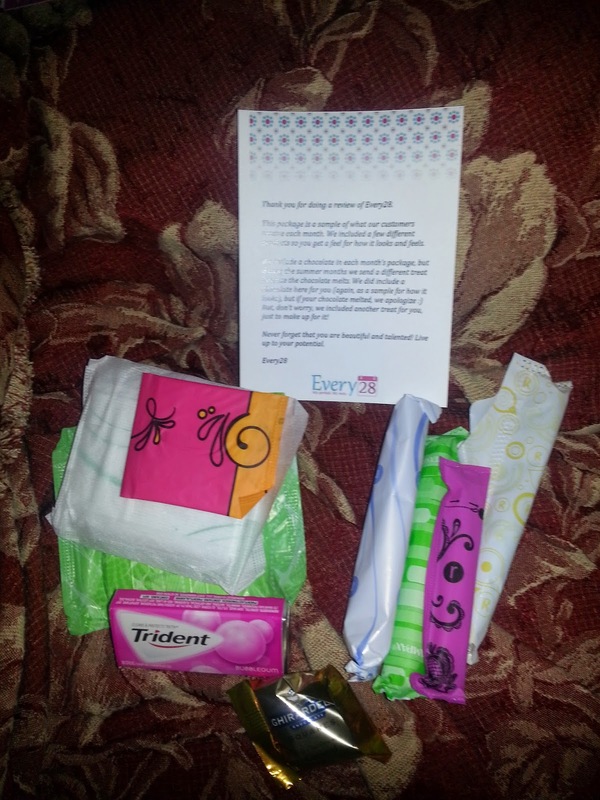 Every28.com delivers tampons to women every month! (It's about time, right). 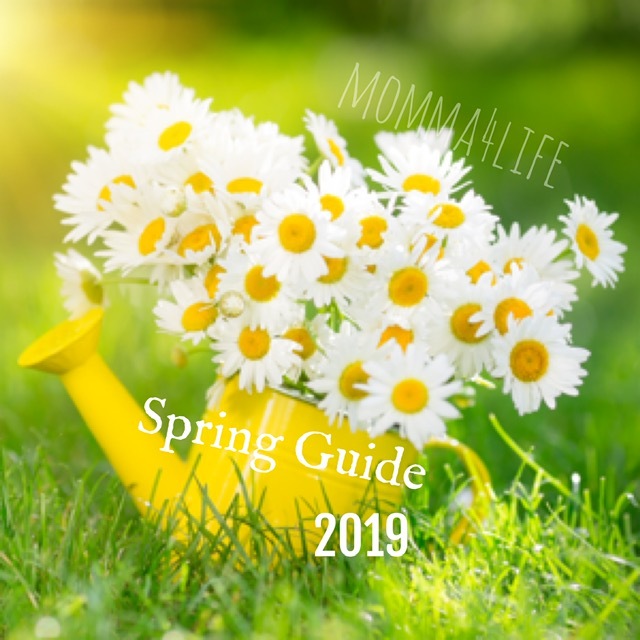 Women can customize their monthly period to their needs by choosing whatever brands they want, the quantities they need, even the delivery date. Best part of all, chocolates are included in every monthly package. 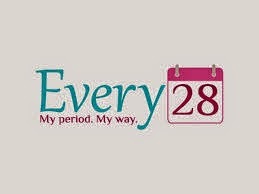 It's you period, your way. Would you like to win a monthly box?? Enter the Rafflecopter Below for your chance to win!! 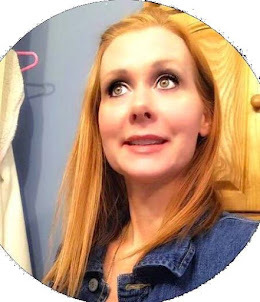 I have heard of EveryDay 28 box and I do think it is a super idea! I have heard of it and it definitely sounds great. I have not heard of this one. But like you said, they are making a monthly box for everything you can think of! No, I have never heard of a box like this. I would love to try it. I love the concept.